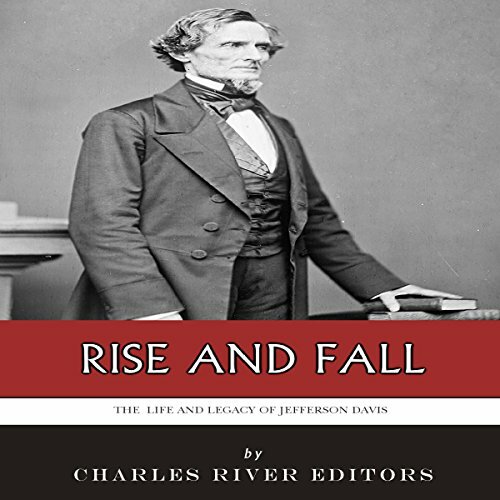 Showing results by narrator "David Alda"
Jefferson Davis (1808-1889) holds a unique place in American history, as the man best remembered for being the president of the Confederacy during the Civil War. While other famous Confederates like Robert E. Lee and Stonewall Jackson are still celebrated across the reunited country, Davis continues to be the object of scorn, derided over his attempt to flee after the Civil War and criticized as ineffective by historians. Among the Confederates still lauded among some Southerners, Davis is well down the list. 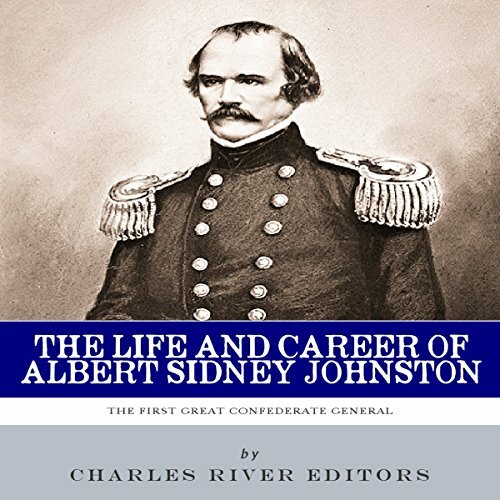 Today Albert Sidney Johnston is one of the most overlooked generals of the Civil War, but in April 1862 he was widely considered the Confederacy's best general. After graduating from West Point, Johnston had a distinguished military career that ensured he would play a principal role in the Civil War. Near the beginning of the war Johnston was given command of the Western Department, which basically comprised the entire Western theater at the time. It is narrated by a robot. The United States of America has had many presidents that Americans agree were either great or awful while some fall into a mediocre category of irrelevance. In many cases a national consensus has been reached on men like Abraham Lincoln and James Buchanan. 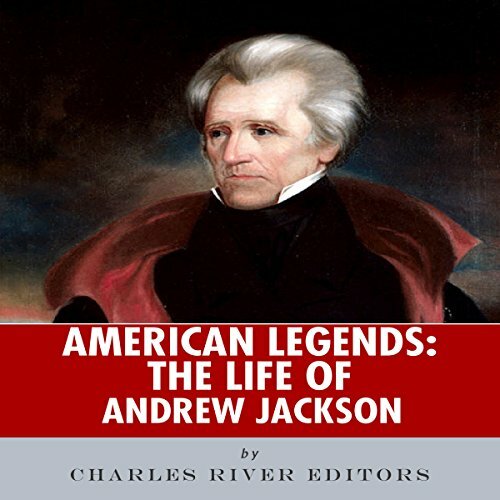 But the president with the most controversial legacy might be "Old Hickory", Andrew Jackson. 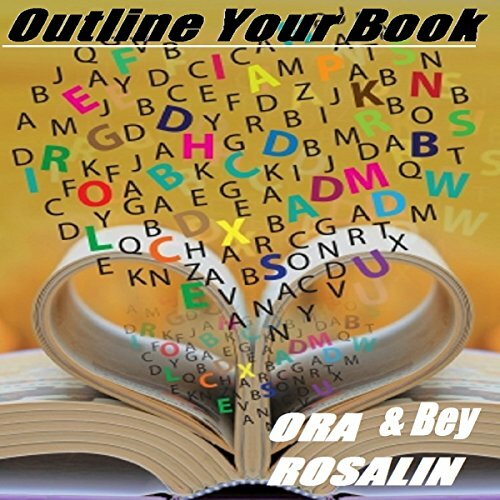 Some writers like to draw from raw material, others like an outline. Even if you're not sure what you want yet, it's a bonus to read this book. Many writers start off great but then halfway through they get writer's block. NOT COOL. Then what? What do they have as a reference? So the manuscript gets put away for months, sometimes even years all because they didn't have an outline. The busy lives we lead today often leave little to no time for cooking. 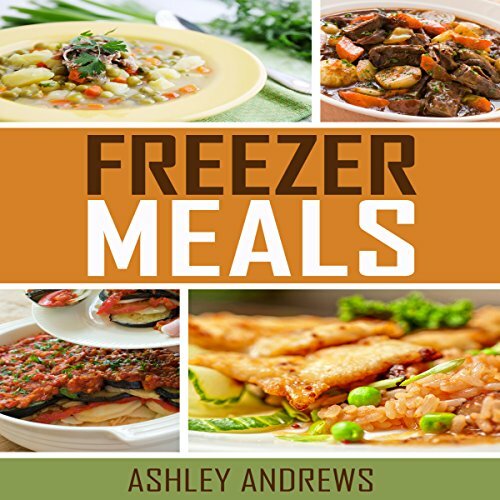 Instead, we're stuck with fast food, pre-packaged food, eating out - all because most of the time, we either have no idea what to cook or we don't have time to do it. 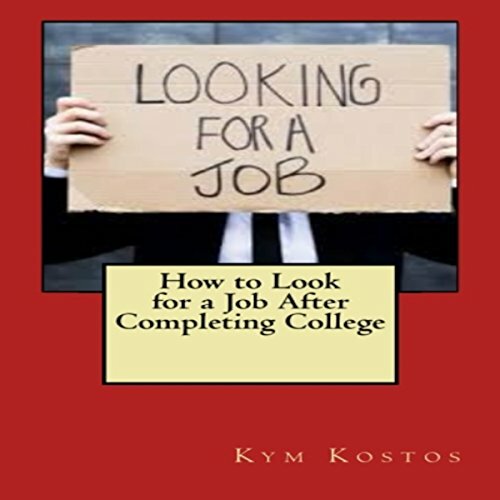 Begin searching for a job before entering your senior year of college. You don't need to start putting job applications in just yet, though. Job searching for now will suffice. You'll want to get an idea of what is out there and what to expect when you are ready to start applying. This will also give you time to study and research the companies that are out there in the field you are preparing for while in college. This will give you an idea of what requirements are needed from you in order to obtain the position you desire.